Egypt’s National Security Agency issued an order to deport Russian belly dancer Eicatrina Andreeva, known by her stage-name ‘Gawhara’, after the agency considered her a threat to “Egyptian national security,” her lawyer Mohamed Saleh said on Wednesday. 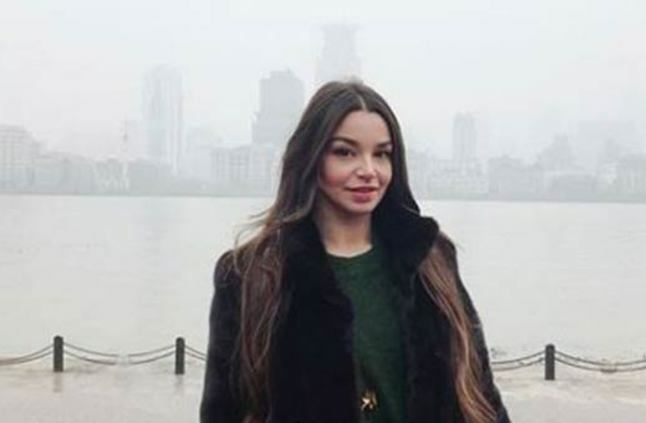 It comes after the public prosecution investigated Andreeva on Tuesday over charges alleging she had “incited debauchery” and “aroused sexual instincts,” after a video of her dance went viral on Facebook. The “semi-naked” dress in which she performed was deemed inadequate, leading to her prosecution and subsequent deportation. Saleh added Andreeva is the only foreign belly dancer who holds a work permit in Egypt.